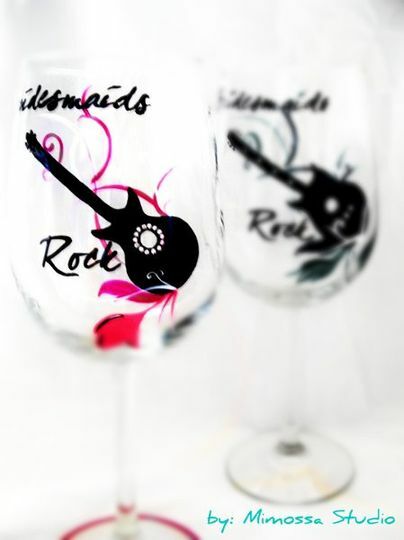 Welcome to Mimossa Studio. 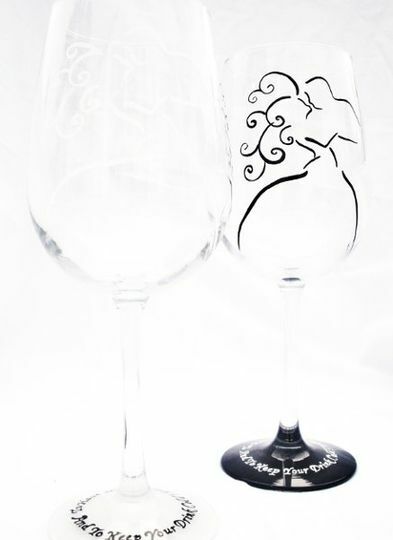 The hand painted gift company that will capture and maintain the essence of those special moments in your life. These hand painted gifts treasure the emotions of those great memories, which will make a perfect gift for any ocasion; from a wedding party to a birthday, or even for you. 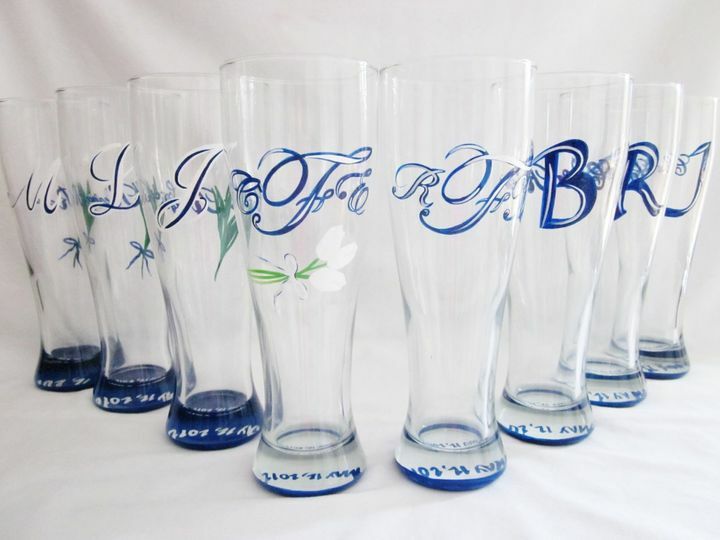 Hand painted glasses for any ocasion or motive. 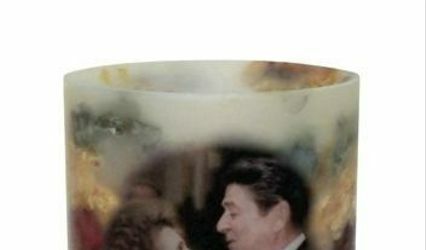 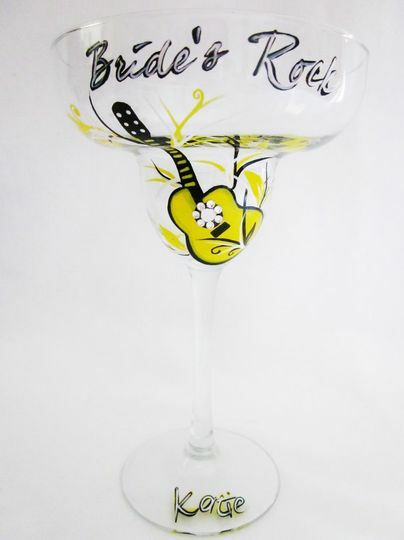 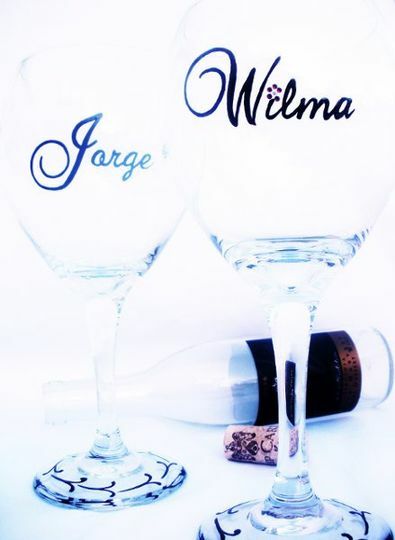 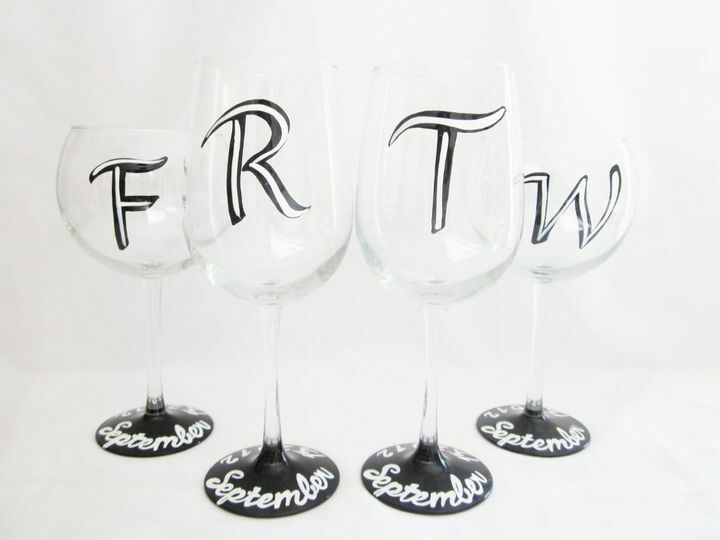 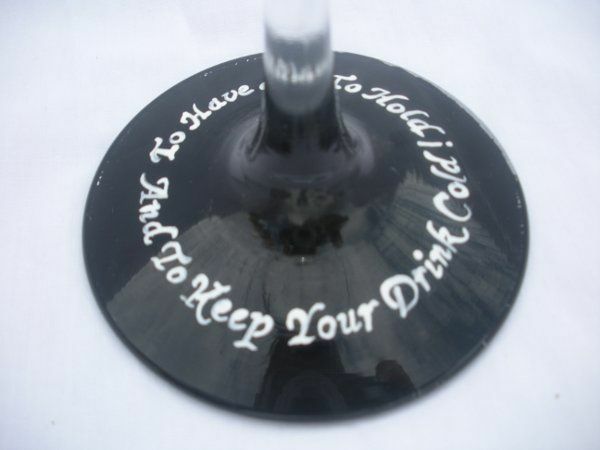 A hand painted glass makes a perfect hostess, birthday, bachelorette or "just because" gift. 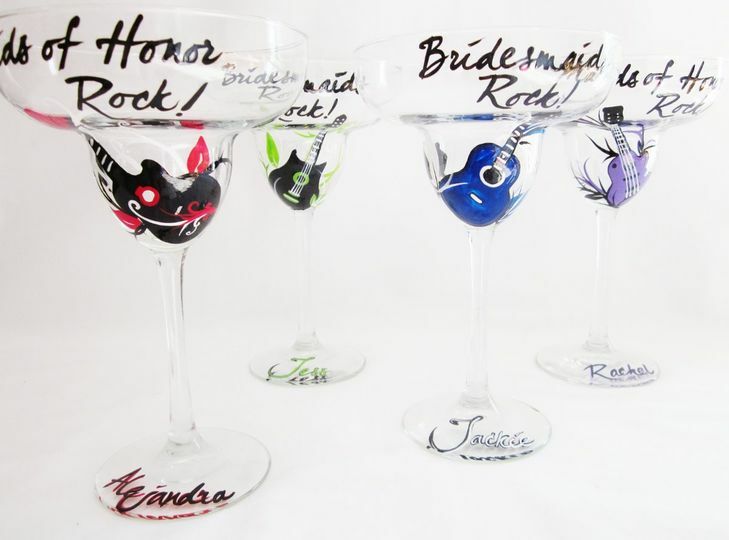 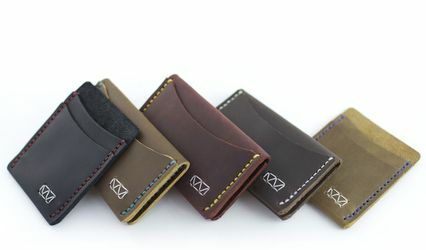 All of Mimossa Studio products can be personalize and customize to fit any style or color.